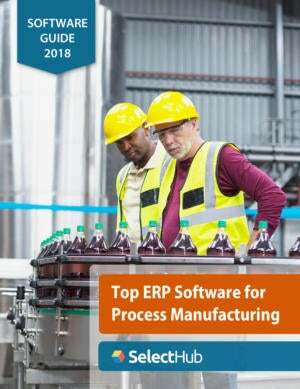 This competitive analysis guide is based on expert evaluations, user interviews, and RFI data provided by the vendors for actual enterprise resource planning (ERP) selection projects. Get this practical guide today to find out which system is best for you. Connect with SelectHub to expedite your ERP software acquisition. Get recommendations, selection tools and software pricing based on your specific needs. More than 120 ERP systems evaluations are available.